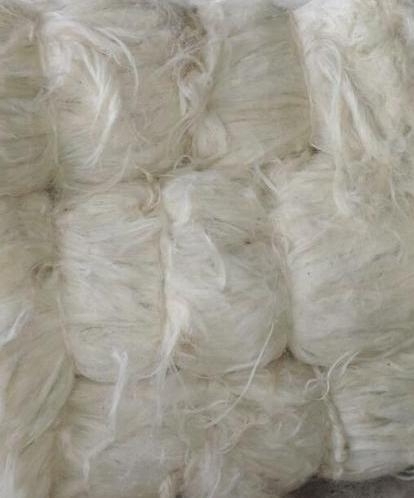 We are suppliers of sisal fiber from KE Our sisal fiber is tough and wearable, bright and fine colors, little moisture, and high degree of purity. Suitable for making kinds of sisal rugs,sisal cloth,sisal buff, sisal paper money, sisal paper wall, sisal sun-cap, sisal handicrafts, sisal laundry products, sisal door-mats etc. We produce the following grade of sisal fiber.